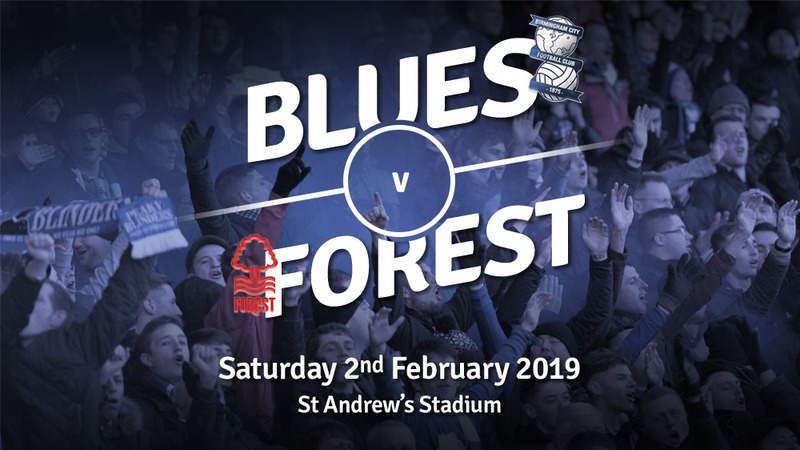 Blues welcome Nottingham Forest to St. Andrews today, off the back of a gut -wrenching, yet highly admirable point at Swansea on Tuesday evening. Blues’ last win came at home on Boxing Day, and three points is definitely needed to keep any play-off chances in question. Forest find themselves two points above Monk’s men, so the loser of this one really does begin to lose ground. Forest have a new man in the hot seat, and it’s a familiar face. Former Villa boss Martin O’Neil is the new man in charge, winning one and losing one of his first two encounters. Thankfully, Blues weren’t busy. So breathe, Che isn’t going anywhere and will start on Saturday. What a relief. Kristian Pedersen will miss the game following his red card on Tuesday, so Wes Harding will start at right back, with Colin switching to the left side. The game will come to soon for David Davis, but the midfielder is set to feature for the under 23’s. We could well see Mrabti start in place of Jota this week. Forest are without striker Soudani and defender Darikwa for the visit. The last time the sides met was back in August, where two late Forest goals denied Blues the win after being two goals ahead. 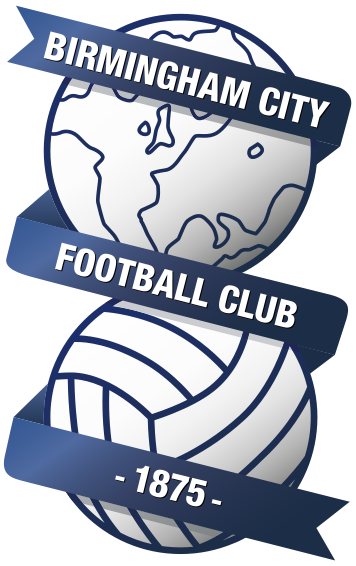 A win is desperately needed for Monk’s men, but Forest will be no push overs knowing that a win could have them in touching distance of the play offs. Kane Styles is a third year Sports Journalism student studying in Leeds. Alongside writing for WeAreBirmingham, Kane is the online editor of MadeInBrum and also blogs for the Birmingham Mail.